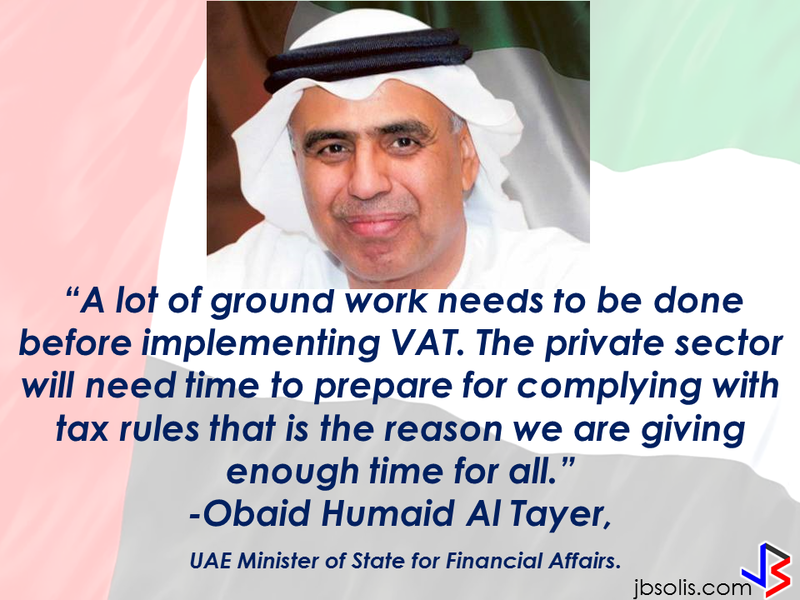 Obaid Humaid Al Tayer, UAE Minister of State for Financial Affairs said that the UAE will implement value added tax (VAT) at the rate of five per cent from January 1, 2018. 100 food items, education and healthcare to be exempted from value added tax including staple food items, school fees and health services. Countries included in the GCC have recently agreed to introduce VAT at a rate of five per cent in 2018. The framework agreement on the implementation of VAT across the GCC is expected in June this year. “Once the framework agreement on implementation of VAT is reached, GCC countries have time from January 1, 2018 to January 1, 2019 to implement VAT,” Al Tayer said. The minister said each country has to introduce VAT within this time frame. 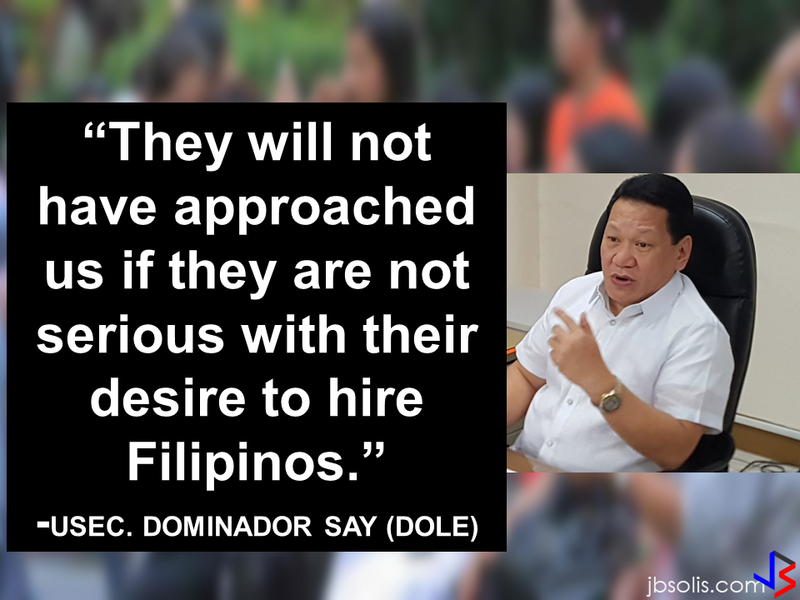 “A lot of ground work needs to be done before implementing VAT. The private sector will need time to prepare for complying with tax rules that is the reason we are giving enough time for all,” said Al Tayer. According to Younis Al Khouri, undersecretary to the UAE's Ministry of Finance, said that the implementation of VAT can generate AED12 billion for the government in 1 year alone. Analysts said that although there are concerns that the introduction of VAT in the UAE may result to elevate the cost of living and doing business in the country, the VAT with low rate of five per cent expected impact could be negligible, especially if the essential food items are exempted.